What motivates our choices when we are searching for the right clothing, the right bed linen or the right blanket for ourselves or for our loved ones? Some deciding factors may be price, convenience or overall appearance. Most often though, we look for items that are comfortable due to natural properties of the fibre. We search for hypoallergenic products if our skin is sensitive or prone to allergies. Durability is also important as investing in a long lasting item is in the long term more economical and eco-friendly. In a world where we can be overwhelmed by the sheer amount of products available, good research is a must. And if luxury is one of our requirements, the choice narrows to two leading fibres -cashmere and baby alpaca. For a long time cashmere has been associated with luxury and softness. And rightly so, a top quality cashmere shawl will feel exquisite. However, this once highly prized fibre, has now somewhat lost its high status. Increased breeding of Kashmir goats, driven by the demand for cashmere, has driven prices and the quality down. Breeders orientated on profit, began crossbreeding their herds and focusing on quantity over quality. As result, goats produced more cashmere by weight, but the fiber became shorter and coarser. Fabrics not only lost softness but are also more likely to pill. Furthermore, mixing the cashmere fiber with other blends resulted in garments losing shape and luxurious qualities. Therefore it is essential to research cashmere products and choose those that are of high quality. 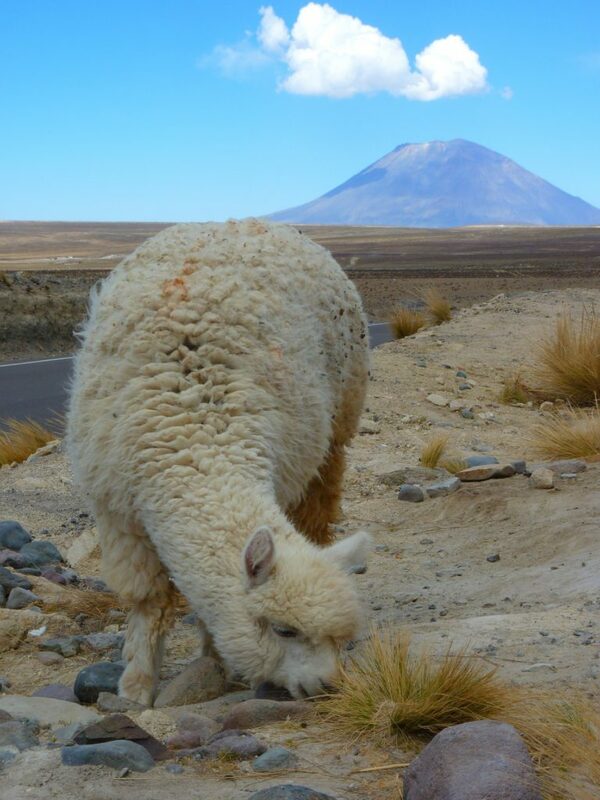 Like cashmere, alpaca is a natural fibre. The softest and finest fleece, known as baby alpaca, does not come from baby animals and the term is just a type of grading to describe how fine the fibre is. A blanket made from baby alpaca, on parallel with cashmere, looks and feels luxurious but it can be more durable too. It is no surprise that ancient Incas prized alpaca more that silver and gold. Anybody who wrapped themselves in its luscious quality will know how superb the fabric is. After animals are shorn, the handler’s hand-sort the wool by staple length and diameter. The fibre can range from prime soft baby alpaca (the finest areas of fleece, not actually shorn from baby alpacas) to the robust guard hairs from legs and undersides. A sweater made from soft baby alpaca rivals cashmere fibre when it comes to softness and outdoes it when it comes to strength. Cashmere fibres are four cm long, whereas, alpaca measure between eight to twelve cm. This results in alpaca fibre made garments being less likely to pill and more durable. Increased breeding of Kashmir goats has become detrimental to their environment. Their sharp hooves destroy grasses and plants close to the soil. They graze plants close to their roots destroying the native plants. Continuous damage of plants and grasses, it is hypothesized, contributes to climate change. Additionally, survival of other creatures residing in the same area as goats have been affected. Endangered snow leopards, wild horses and Tibetan antelope have been greatly affected by cashmere industry. Alpaca’s, on the other hand, do not destroy their native ecosystem. Their soft, padded feet are kind to the soil. They graze without destroying roots of the plants. The shear number of alpaca’s is not as overwhelming as of Kashmir goats. 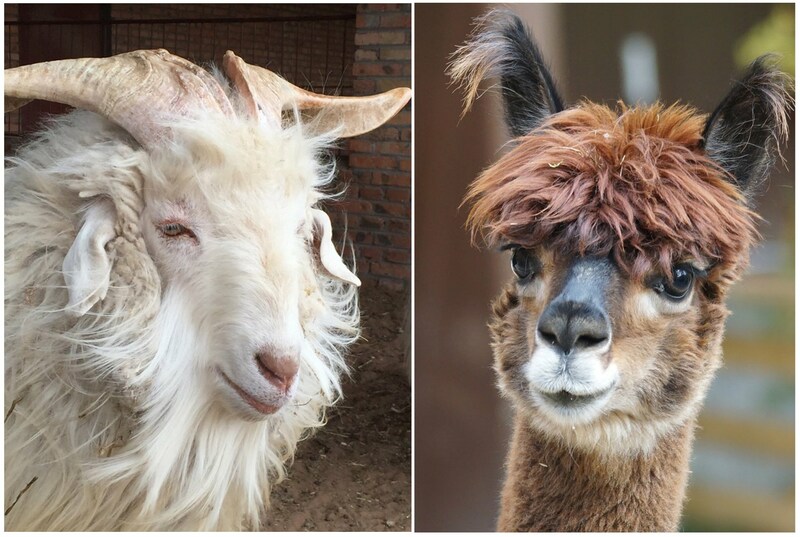 There is around 430 million Kashmere goats whereas there is only 4.5 milion alpacas. This huge difference in number means that grasses on which alpaca feed can grow back far quicker. Keeping alpacas is more efficient too. They consume less water than goats and grow enough wool for four or five sweaters in a year. 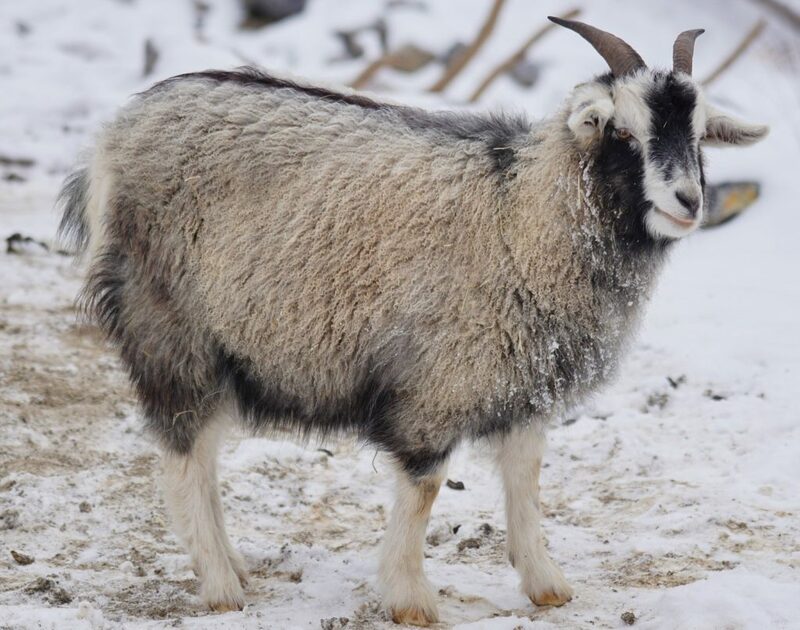 According to the National Resources Defence Council it takes four goats the same amount of time to produce sufficient cashmere for a single sweater. In conclusion, both cashmere and baby alpaca garments, can be luxurious, soft and durable. Both fibres are hypoallergenic and do not contain lanolin. In both cases a superb quality of fabric can be delivered. However, it can be seen that baby alpaca is more environmentally friendly and sustainable.